In December, we published the first ever LBRY Development and Community update and followed up with another for January 2018 - be sure to check both out if you missed them! We will continue these updates at the beginning of each month to keep each and every LBRYian up to date on our quest to revolutionize content discovery, sharing and monetization! To read all of our updates, please visit our Development and Community Update archive. Please take a moment to read our Looking Back and Moving Forward: LBRY in 2017/2018 blog post and check out our roadmap. Before diving in, we want to let everyone know that we'll be hosting a live Ask me Anything event with our CEO Jeremy Kauffman next Friday (3/9) at 5:30 PM ET on Twitter and Reddit. This will be the first live stream from our office, so please bear with us through any technical difficulties. Join us on the LBRY subreddit and use #lbryAMA on Twitter, and bring some friends who have burning questions about LBRY! All of our code is open source and available on GitHub. Are you a dev and want to find out more? Check out our general contributing guide and our LBRY App specific contributing document. Please be patient with us while we improve our technical documentation. Our plan is to create a technical reference site which will be developer focused at https://lbry.tech which will also include a StackExchange like a forum for Q&A/troubleshooting. As you may know from our previous updates, the LBRY app is undergoing a redesign which is taking up a large chunk of the team's time but the app team is aiming to release a patch to version 0.20 which brings a few bug fixes, an updated LBRY protocol version and possibly a new feature or two (spee.ch thumbnail uploads from within the app, automated subscription downloads). On the app side, bug fixes will include: 1) the sorting of published claims, 2) video player issues where content does not play on the first attempt, 3) app state will be saved when closing LBRY to tray, 4) disabling of drag and drop of files into the app, 5) poor error messages when publishing and 6) start time of night mode. The 0.19 LBRY protocol update is in the final stages of testing and will also include many bug fixes and enhancements. See a full changelog of the current release candidate for details. Some of the highlights are: 1) better tracking of edited claims for both publishers and downloaders, 2) ability to automatically renew expiring claims, 3) ability to update claims if your current LBC balance doesn't cover the claim amount (it will use the claim amount in the calculation), 4) ability to re-download content at updated claims, 5) improved startup performance, 6) a single database for claim and file information, 7) transaction list to include abandon claim information and 8) smarter wallet address reuse and fixing bugs where addresses were created incorrectly. After this round of protocol enhancements, the team will be focusing on improving resolve(a process by which claims are looked upon the blockchain) and download performance, availability in the LBRY Peer to Peer layer and blockchain sync optimizations. Stay tuned for an updated version of the LBRY app next week! In the meantime, you can download the current version here if you don't have it installed already! The LBRY App redesign continues to make great progress you can follow along on GitHub for the latest status and updates. The latest focus has been on refactoring the inner workings of the Publish page into a more optimized version using the React framework. We also have a community member, @btzr, who is helping out in migrating the dark theme into the new design. Want to explore a web-based prototype of the new LBRY app design? Head over to https://design.lbry.com to get a preview of what's to come. This page works best on a Desktop but may display correctly in landscape mode on mobile. Please note: some of the design features like notifications and commenting are still experimental and most likely will not roll out with the first iteration of the re-design as they require additional support from the protocol to work properly. A new round of enhancements to the Subscription feature is being developed. The goal is to increase interactivity, engagement and notification for users who subscribe to channels on LBRY. This will include an option to automatically download new content as it is added to a channel as well as notification features within the app and email. Have questions or comments, drop us a line on the GitHub issue. LBRY recently worked with a user interface designer who came up with a very nice and simple design prototype, check out the video below for a preview. The process of incorporating this prototype into React Native code is underway. To solve delays deploying the app changes, we had to come up with a way to build the UI and daemon separately, such that the React Native app can be reloaded without having to rebuild the daemon each time (slow!). This enables testing the UI changes relatively quickly against any stable or development build of the daemon. There is a good chance that we will have a basic working mobile Android app in a few weeks! Spee.ch is now using React! As spee.ch began to grow, we soon realized that in order to provide a robust front-end experience we would need more flexibility in the way we build that experience. With that goal in mind, we spent the past few weeks converting the front end code from static handlebars templates to a full-fledged React app. This will allow us to do a lot more with efficiently reusing components, building more robust tools for users, and hopefully makes the code base more accessible to community developers who are already using the popular React framework. As part of this transition, we also converted some of the back end code to perform server-side rendering and updated the API endpoints. 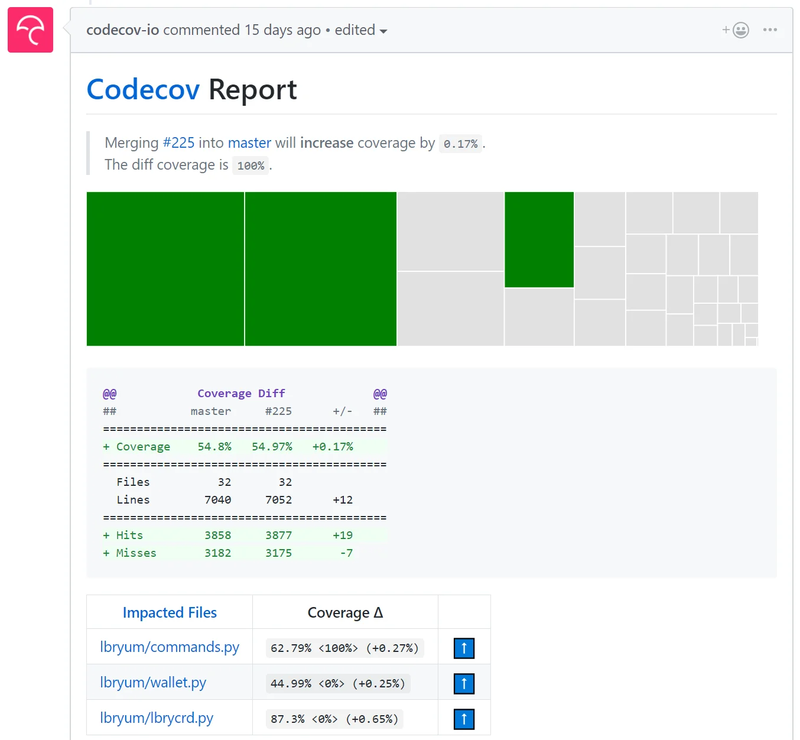 As part of our push for improving scaling and overall performance, reliability and availability of the LBRY protocol we've been putting a lot of effort into increasing code coverage (lines of code covered by automated tests) and the sophistication of our integration testing. For example, improve the distributed file sharing protocol we created network models with simulated adverse conditions and then analyzed how LBRY DHT responds to these conditions. Many bugs have been fixed, and improvements developed as a result of this work; the best part is that we're doing this in an automated fashion, so we'll know instantly when any regressions happen and fix them before deploying new code. Unit testing for blockchain, wallet and other common use cases has also been expanding. LBRY Team Expands - Protocol Developer! Great news, our team is expanding! We've recently hired an additional LBRY protocol developer who will be helping Jack and Kay on improving functionality and performance in LBRY's core component. We are excited to have Lex on board! Welcome him to the team by saying hello to @eukreign on Discord. 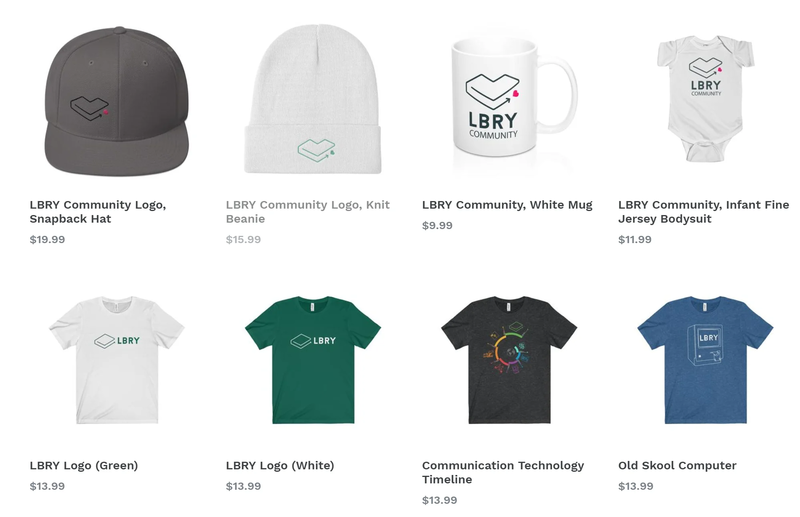 On Valentine's day, LBRY officially launched its at-cost merchandise store through Apex Apparel on Discord chat where five lucky community members were sent free merch during an initial giveaway contest. The link was later shared on Reddit and Social media where a few fans have already shared their swag photos. Special thanks to community member @TheSethser for helping us get this project off the ground and for the awesome design work! 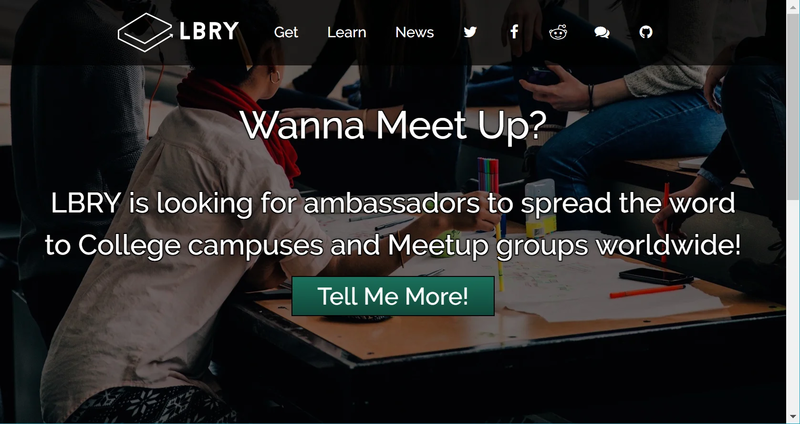 We will tip LBC if you tag us on Twitter or Facebook with a picture of you rocking LBRY swag. Please upload to spee.ch and share the post on Discord or Reddit to claim your reward. Thanks for your support in spreading LBRY love! Over the last few months, we've noticed that the LBRY mining hash rate has gone up significantly due to the manufacturing of FPGA (specialized mining hardware) and we've noticed our community has their concerns about centralization as well. We will be addressing the general blockchain security and economics discussion with a blog post that explains our take and potential solutions. Youtube Sync Site Almost Ready! Our revamped YouTube sync page (replacing this one) is almost ready to go live! 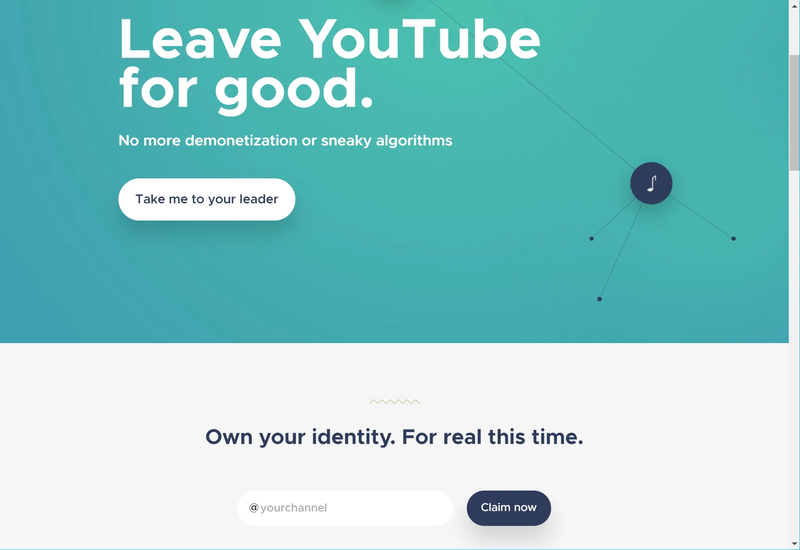 This program will begin to target YouTubers more aggressively with the goal of having them sync their content to the LBRY network. The new process will allow them to claim their channel directly on the LBRY network during signup, detail the monthly LBC incentive based on subscriber counts and provide a sync status view, so they monitor the sync progress. Stay tuned for updates! We are in the beginning stages of gathering information to create a new and official LBRY Bitcointalk thread. There is an unofficial one out in the wild currently, but it was not started by LBRY Inc, nor is it moderated. The goal is to serve the Crypto community with another medium of discussion and collaboration. It will be a moderated thread which will have specific rules against the typical hyping / pump market talk as this type of banter is not something LBRY participates in, nor does it help the project mature. Check out our new #bounties channel on Discord. This is the place to go to find occasional mini-tasks to earn LBC as well as any questions you may have about LBRY bounties. Types of mini-tasks may include research, marketing tasks, and testing. The LBRY.Community contest from January wrapped up, and the winners were first announced and tipped on our Discord channel, congrats to all the winners! All entrants were given LBC Credits as a participation bonus and LBRY.Community is also giving out stickers and handbags to all participants and judges. Thanks again to @rouse and @coolguy3289 for coordinating! The next phase of LBRY.Community's plans are being discussed with our team. We recently revamped and simplified our "What is LBRY?" FAQ, so it's a tad easier to digest for first time LBRY users. The new LBRY Basics FAQ entry which will provide first-time (and existing) LBRY app users a better understanding of the various components of the app. It also explains what LBRY accounts are used for and stresses that all LBRY data, including your wallet where credits are stored, is only available on your computer and should be backed up accordingly. We've also added FAQs which detail LBRY's content policy and acceptable use policy. Thanks to @julie for her hard work on these! Have an idea for a FAQ or want to help us improve the current ones, check out the code on our GitHub page for the lbry.com website. LBRY is actively looking for file sharing websites which could potentially build upon spee.ch's codebase or be developed alongside it. We have reached out to numerous candidates, held introductory meetings and will continue to research additional potential partnerships. We are looking for developers who share a vision that is culturally aligned with ours: supporting free speech and decentralized technology. Are you interested or know anyone that is? Feel free to reach out to Bill (@billbit on Discord) or via email. We are also actively looking for communities or websites that could make use of spee.ch's image sharing features. This includes researching plugins for applications like Wordpress that would make such an integration easier for users. 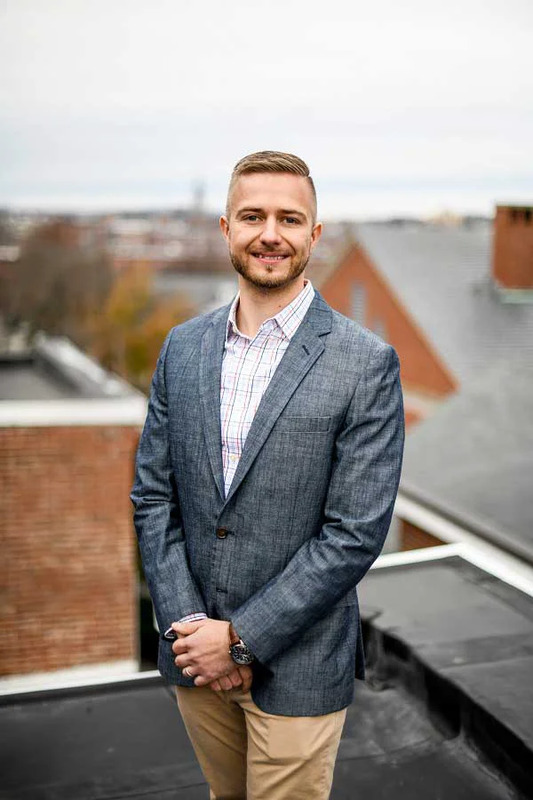 "The presentation was really fantastic - which is to say, it turned into a conversation with the students, as well as some Babson faculty who were in attendance. All in attendance kept the very thoughtful questions flowing, which always makes for a fun time if you're the presenters! I'm happy to say that our time there sparked conversations with a few very bright minds who are interested in participating in our fledgling internship program, so that felt like a definite win. The takeaway, for me, was clear: Students of business/economics are taking note of what is happening in the blockchain space, and they want to be a part of it. Higher education is following suit, moving quickly to offer coursework to prepare future business leaders for the work of further progressing the decentralized business model. It is an understatement to say that this is an exciting time to be working in tech. I can't wait to see what these students, and others, will end up contributing to the space."